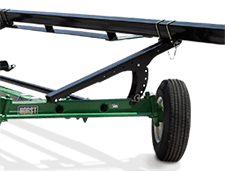 The adjustable top rail ensures our wagons can fit most sizes and models of combine heads. 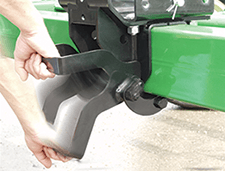 The quick release header mount makes repositioning the header mount easy. Simply lower the over-centre locking handles, reposition the mount and relock the mount. 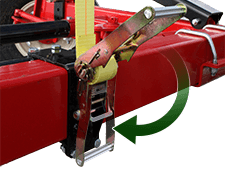 These heavy duty ratchet straps are repositionable to match the best possible strapping location for your head. Because they are free floating they are a snap to release. 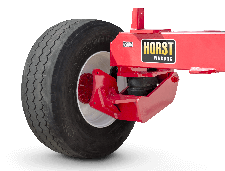 Contour Cross Country features standard four electric drum brakes, to give you more control and confidence when transporting your head from field to field. Contour CHCFE come standard with 2 rear brakes. 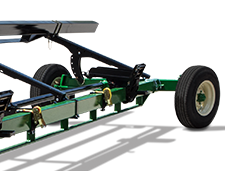 Contour Cross Country builds on the proven Contour 4 wheel steer platform by adding 4 wheel independent suspension. This patented innovation not only smooths out bumps, it gives added clearance when turning adding even more protection for your head. 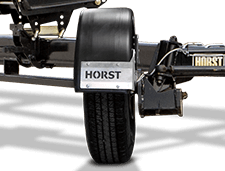 Horst Header Wagons feature an improved steering system that provides tighter steering when following the tow vehicle and prevents bent tongues. 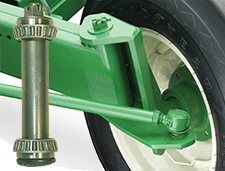 Roller bearings are used in your main pivot points keeping them tight, ensuring no trailer sway and long lasting use. 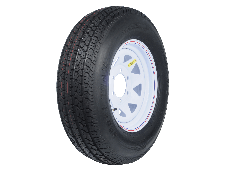 Contour Cross Country comes standard with Highway rated tires to make sure you are not trailing behind. 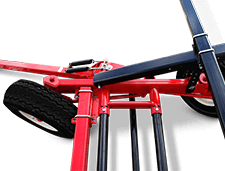 Add even more protection for your head and tow vehicle with these optional fenders. These corrosion and dent resistant fenders prevent dirt and stones being thrown at your head and tow vehicle. Make road travel safer by adding the road signal light kit which includes brake, turning and hazard lights. The Contour Cross Country models come standard equipped with rear signal and side running lights on fenders and rails. 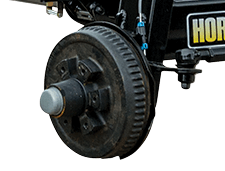 A heavy duty bottom rail option is available for select models. 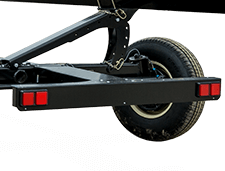 Adjustable Hitch with auto lock for simple hookup. Double spring balancer is standard equipment on all models except CHC series. 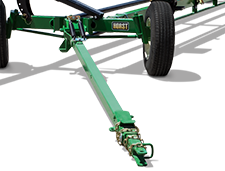 Single or double spring balancer option available for CHC series.